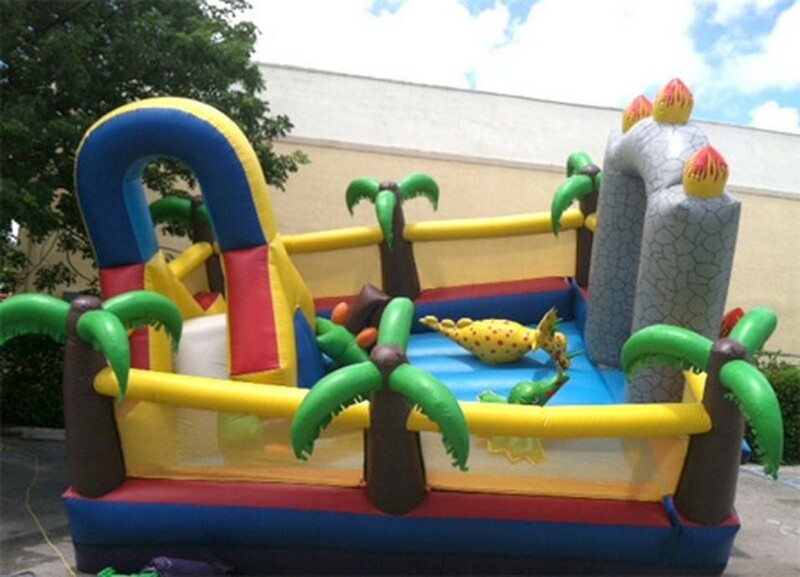 Among the many benefits of renting inflatables castles at Miami Party Rentals stores is they are quite versatile, and they ensure the success of any party. Bounce house rentals can cheer up everyone from the smallest child to the oldest young adult and, even most grownup too. It impacts kids so much they wouldn’t mind seeing them again and again. That is only one of the reasons why inflatables are sought after nowadays. The safety of the kids is an essential facet of every concerned parent. Furthermore, it would help to make sure the inflatables are washed and made from reliable and compliant materials. However, a top tip, for example, separating kids accordingly to the proper inflatables and age group gets taken for granted with lousy results. Usually, bigger kids will horseplay and jump on smaller children causing injuries. 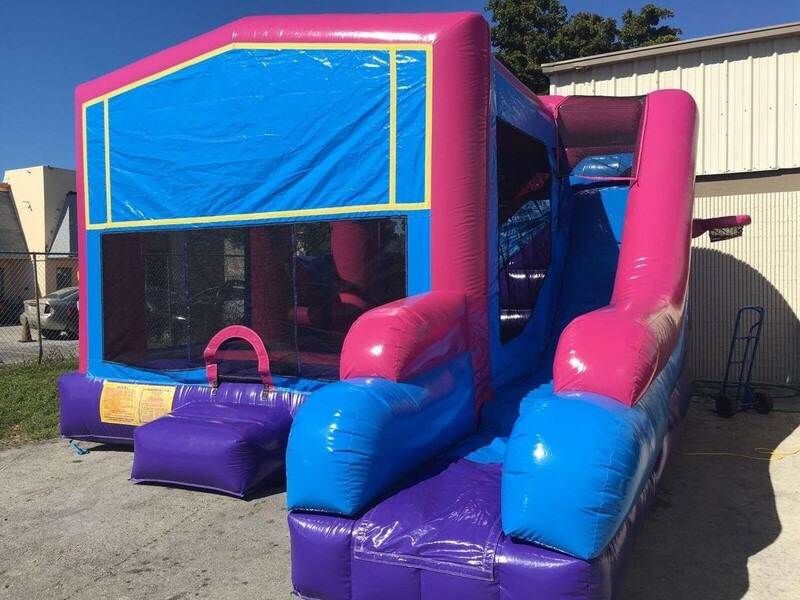 Since the risk of injury is more significant to small children, it is necessary to mention that children younger than two years old shouldn't get on an inflatable castle. 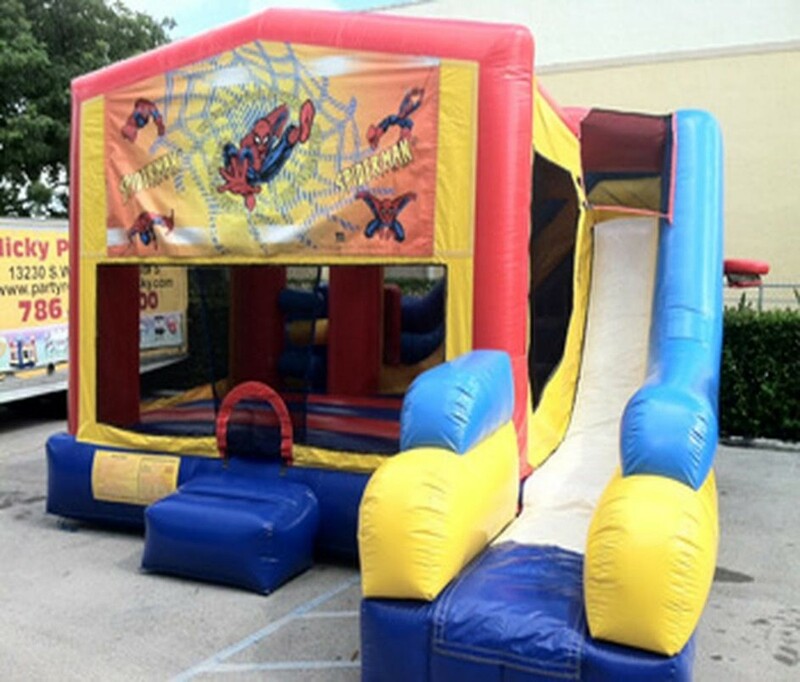 However, since they don't pose any danger to children age 3-6, this age group is permitted to use bounce houses. Nevertheless, the big inflatable castles are too significant; parents are advised to elect small or toddler bouncers. There's a mini castle and mini obstacle course like the image above as well as many other themes for toddlers that you will gladly purchase. This age group has more options because they're better off having a more significant bouncer. Nowadays, children grow much quicker, so it's far much better to get a larger bounce house to avoid bumping into each other and to permit to jump freely. An inflatable combo bouncer is the best alternative, as children between 7 and 12 are inclined to be the most active. The combo bouncer wouldn't just permit them to jump up and down but also to slide down the slider. Well, they're starting to grow into adulthood, so small inflatables and bouncers don’t appeal anymore. 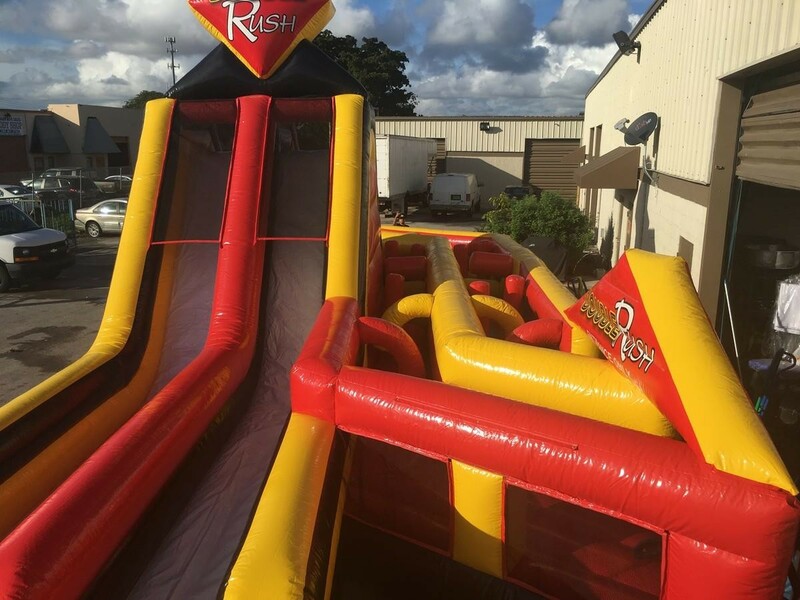 However, there are lots of inflatables available that will surely draw on their focus — for instance, bouncy boxing castles, water slides, large obstacle courses, and, bouncers with sports games such as basketball hoop. These bouncers are Ideal for adults and teens since they can support the much heavier kids sometimes as much as four times as regular inflatables. Well, how often do we discuss age groups? Not many times so why not bring the fun to your school and use what we have learned to throw your school a party or charity drive for funds too. Now, not every learning center needs money, but often it helps get students and teacher together. Another fun thing you can do is a back to school celebration full of activities for young children as is a way to get kids back to school relaxed. Going back to school could be frightening for small four or five-year-olds so a good jumping activity could loosen up that anxiety and turn it into something positive. You can create a back to school adventure a bit smoother and enjoyable for these children by arranging a theme party. Leasing an inflatable bounce house makes for a better birthday party and adventures. However, perhaps not following common sense rules that are straightforward can turn happy memories to sour ones. All these colorful bounce houses are ideal for any patio celebration as well as for charity fund and back to school parties.